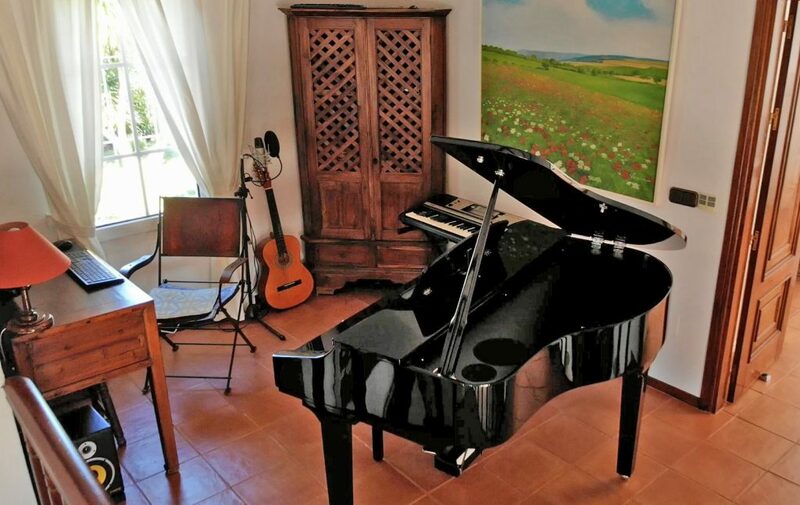 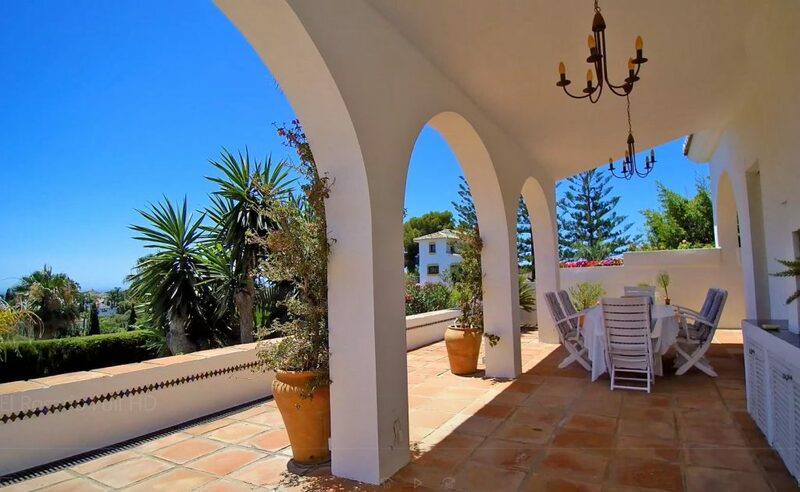 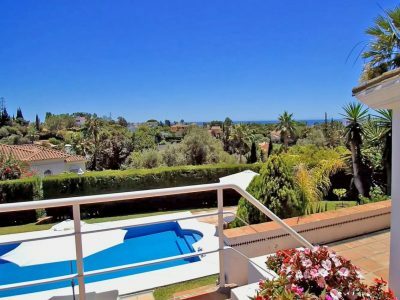 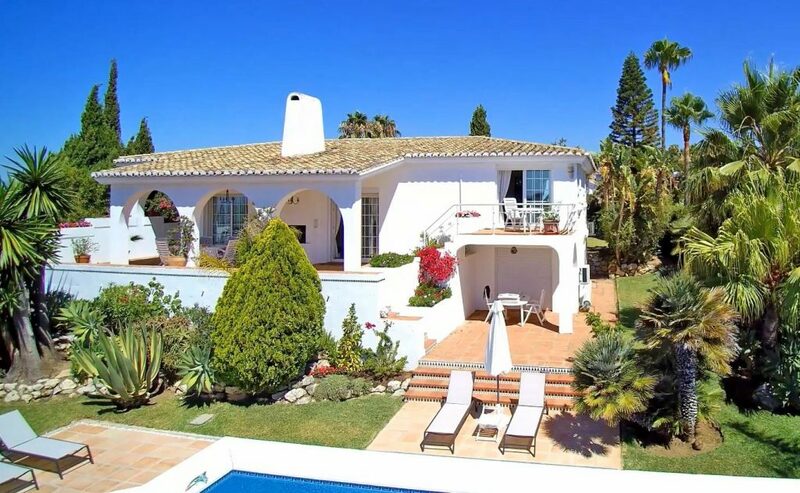 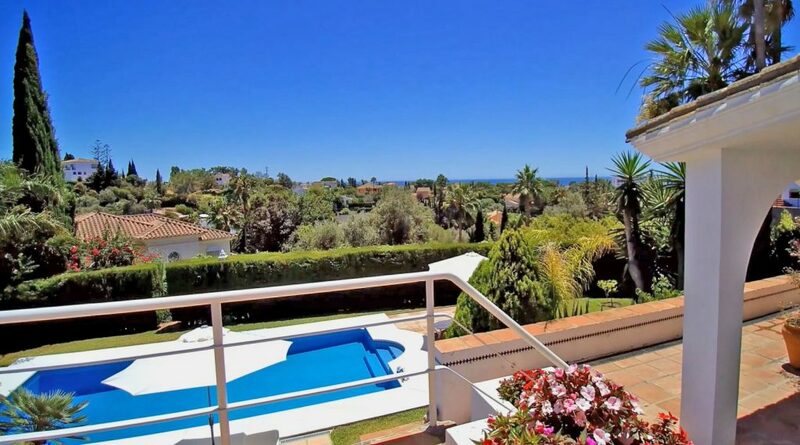 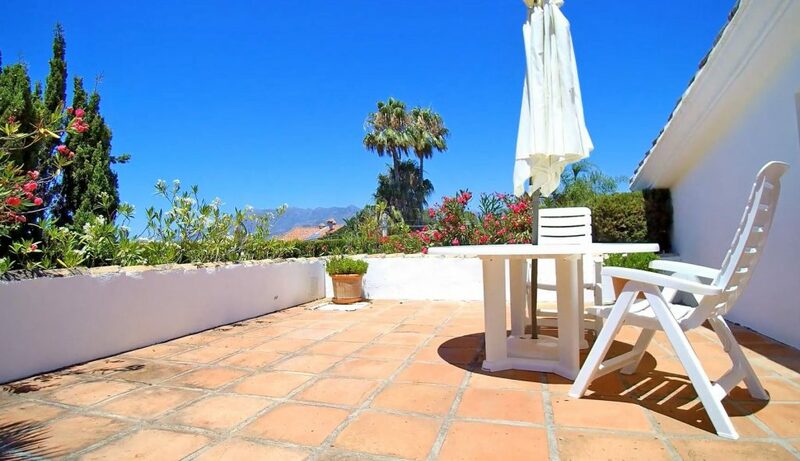 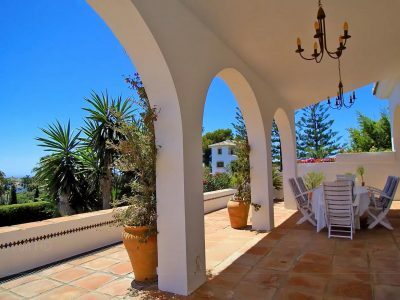 This villa is located in a long established urbanisation East of Marbella, close to the beautiful sandy beaches, a tennis centre, various shopping facilities, restaurants and golf courses. 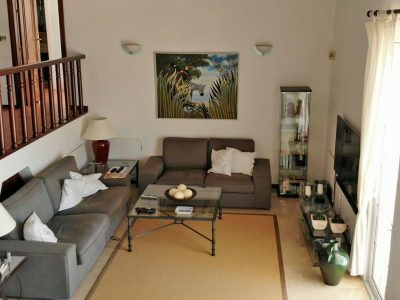 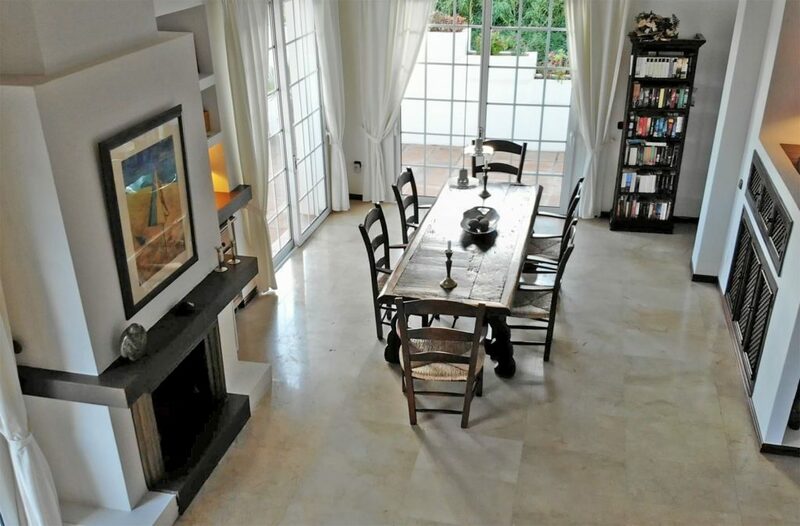 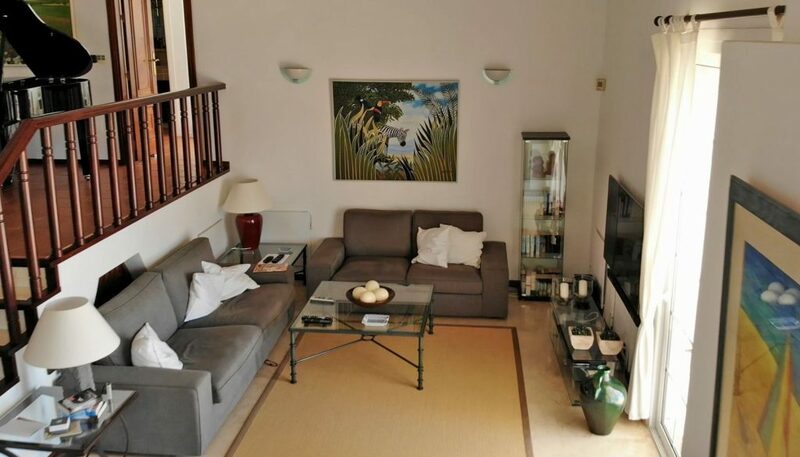 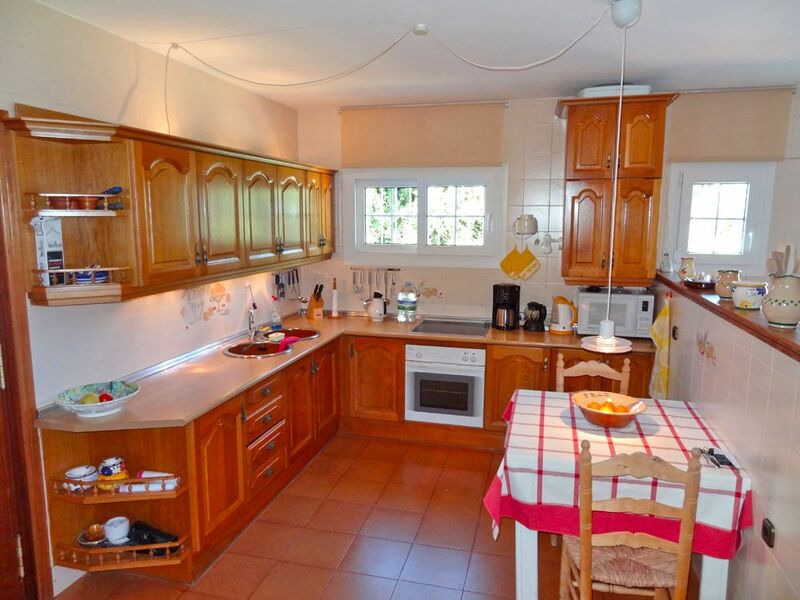 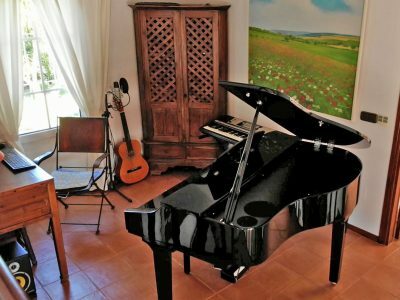 The cosy villa has various levels: large living room with fireplace and high beamed ceiling. 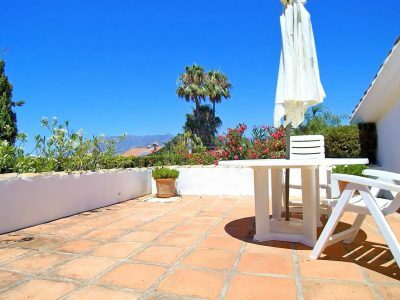 Externally there are beautiful, partly covered terraces with the very well-kept garden on ground level with numerous Mediterranean plants, heatable pool and sea views. 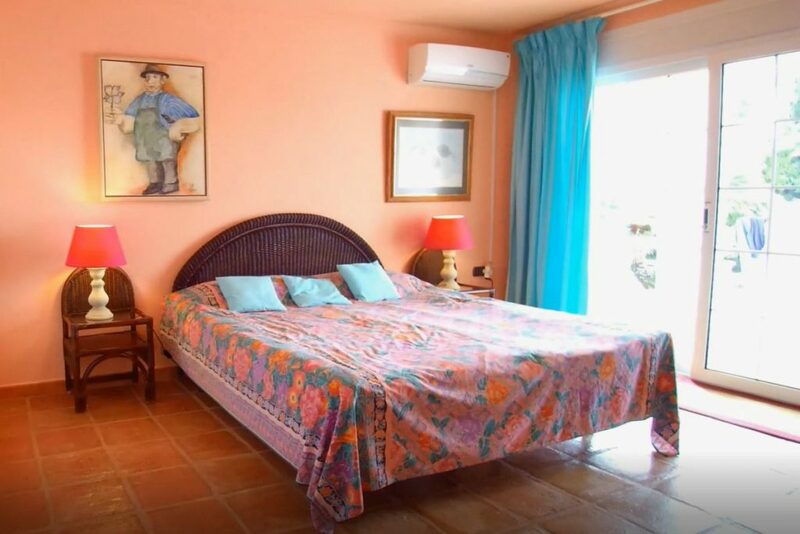 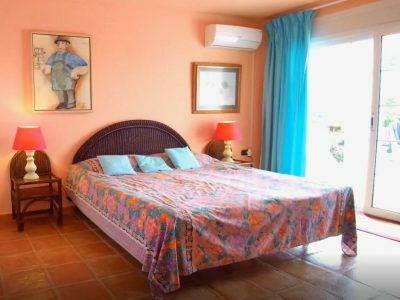 The ensuite master bedroom has a terrace with marvellous views over the green zones to the sea. 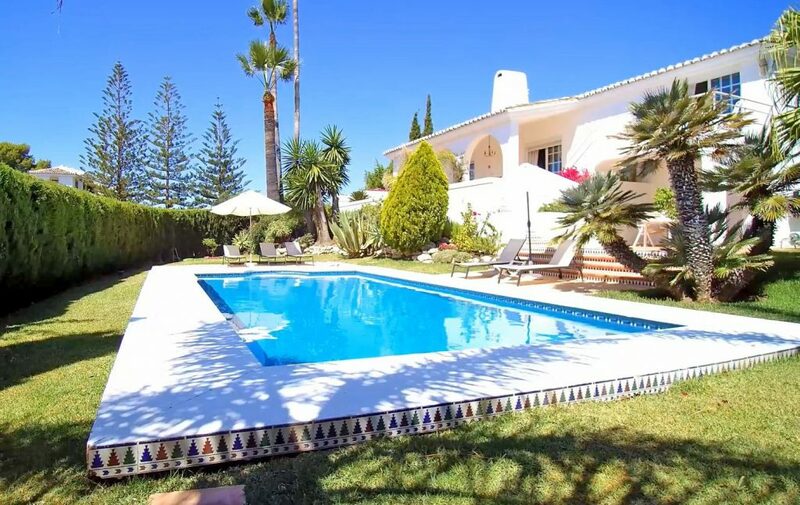 Further features are two additional bedrooms with one bathroom and guest toilet, kitchen with all electrical appliances and access to the sunny terrace and the spacious pantry room, sauna, alarm, electric plate heating (inverter heat pump), marble floors and terracotta tiles, electric sun blinds, double glazing of the windows, large 40,000 l watertank as well as a garage for two cars. 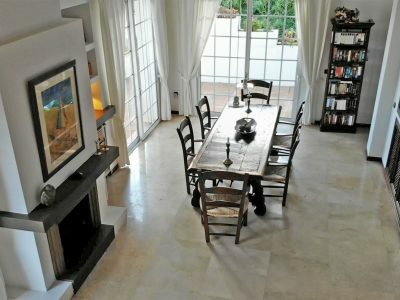 The furniture is included in the price.